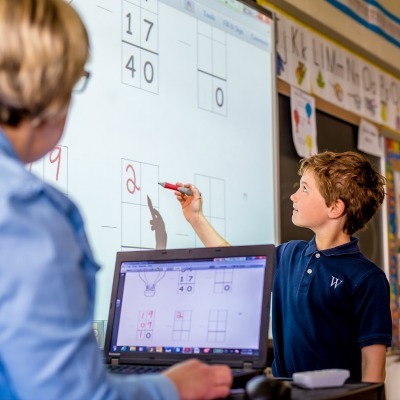 Welcome to The Wyndcroft School in Pottstown, Pa! 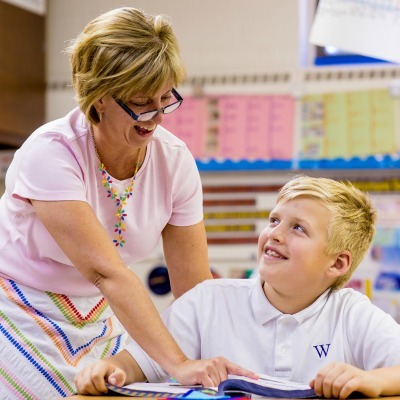 We are delighted that you are considering Wyndcroft for your child’s education. 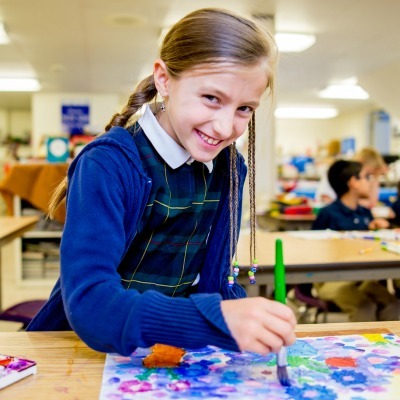 The Wyndcroft School, in Pottstown, PA, engages students who love learning and families that value education in a supportive community. 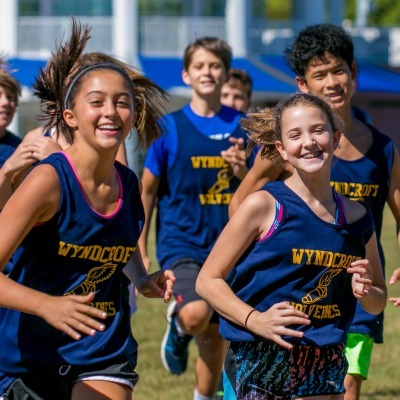 With an updated approach to a classic curriculum, Wyndcroft’s faculty guides students through a challenging academic program that provides a firm foundation and cultivates a sense of gratitude and responsibility toward the larger world. Beginning in preschool, students develop critical leadership skills, so that when they reach middle school, they emerge confident, poised, and prepared to succeed at the best secondary schools and beyond. 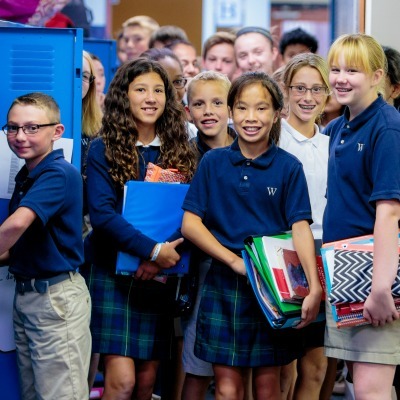 We provide superior education to students across Southeastern, Pa. We're recognized as the preferred private school near Philadelphia and major surrounding cities by parents and students who've experienced our quality education and culture! 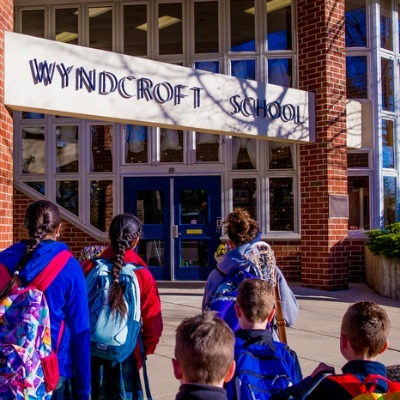 In fact, many of our students who've gone on to top colleges and career paths, still recognize Wyndcroft as being the one of the best private schools in PA to equip them for all of their academic and personal endeavors. 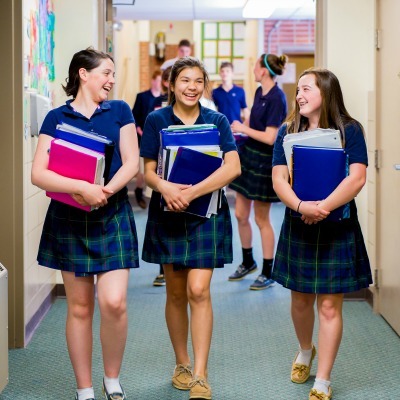 We encourage parents to tour the school, meet teachers, and spend time with our Director of Admission. Have your child spend some time in the classroom! Depending on the grade you are applying for, there may be a few other pieces of information to provide.